“The FCC has determined, with the approval of the courts, that there is a reasonable risk that children will be in the audience from 6 a.m. to 10 p.m., local time. Therefore, the FCC prohibits station licensees from broadcasting indecent material during that period. So the question remains, how long is ABC going to continue their punishment of Lambert for behavior that was no less offensive than any other of today’s pop musicians? 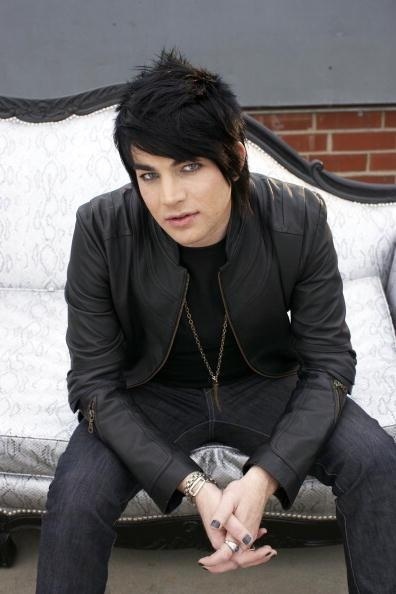 Adam lambert stop using your excuse on being gay. your performance was intentional and not in agreement with the rehearsal. it’s tasteleess and trashy so you can gain fame and fortune. it’s shove in the face and disrespecting ABC for not following the guidelines. shame on you for trying to gain attention this way.